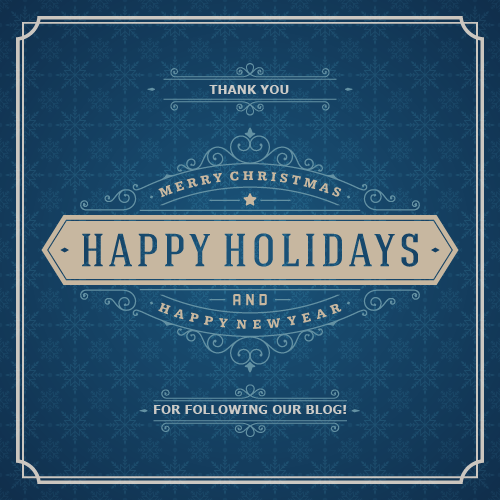 To stay current on Squared Away blog posts in 2016, we invite you to join our free email list. You’ll receive just one email each week – with links to the two new posts for that week – when you sign up here. Squared Away readers should know this ritual by now. We consult Google Analytics to determine the articles with the most reader traffic over the past year. This blog covers everything from student loans to helping low-income people improve their lot. But this year’s Top 10 was dominated by one topic: retirement. Medicare Primer: Advantage or Medigap? 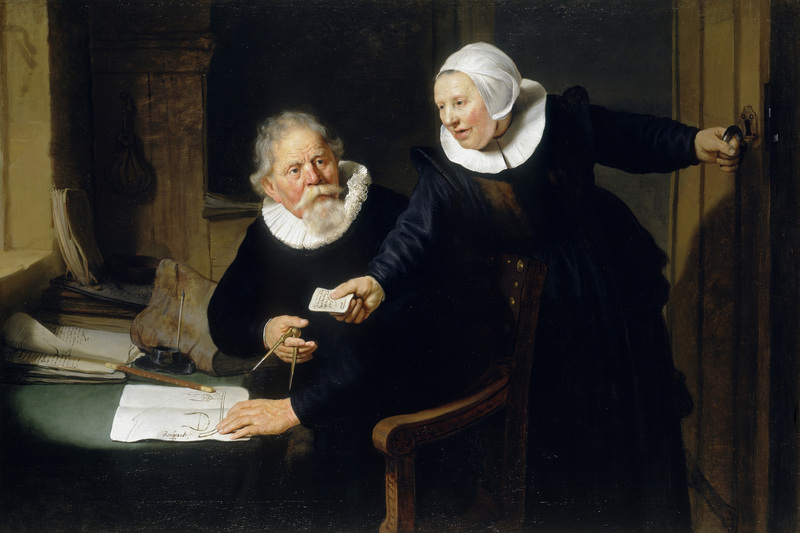 By the 17th century, the Netherlands had developed a major financial industry and thriving maritime commerce in goods produced by the country’s textile mills, dairy farms, herring fisheries, and sugar refineries. The resulting large and diverse middle class supplies the rich subject matter for a portrait exhibit at Boston’s Museum of Fine Arts. The paintings in “Class Distinctions: Dutch Painting in the Age of Rembrandt and Vermeer” are grouped into one of the three classes: the upper crust, the middle classes, and the laborers and indigent. The Dutch elite – nobility, textile merchants, and wealthy landowners – commissioned portraits “to express and affirm their status,” according to exhibit materials. These paintings are replete with class symbols, such as the gleaming armor worn by princes to highlight their privilege as well as military prowess. 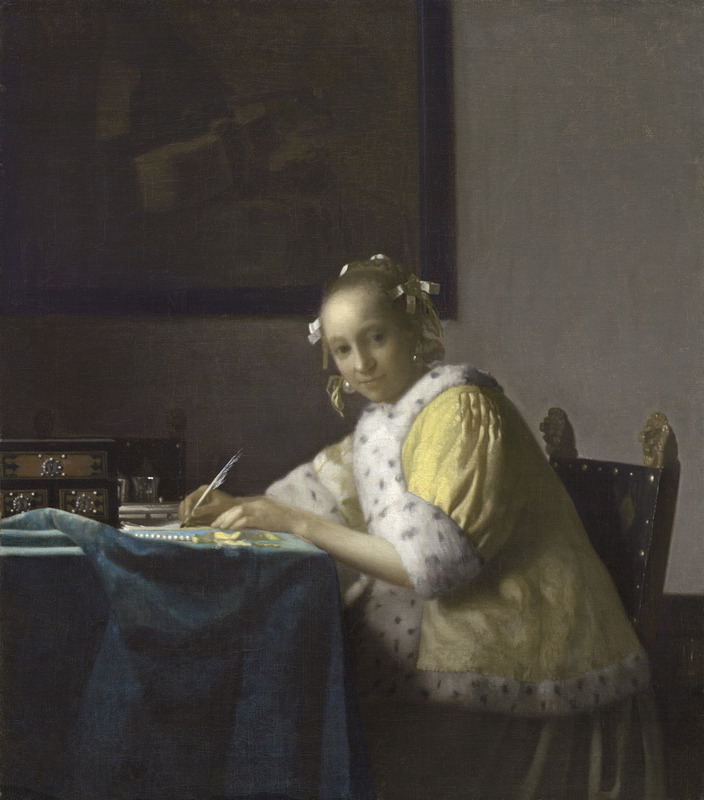 The status symbols in the exhibit’s signature 1665 painting above by Johannes Vermeer, “A Lady Writing,” go beyond the silver inkwell and pearls on the woman’s writing table. Status is also implied in what she is doing: “The very act of writing tells us she is educated and literate and has the leisure time to write letters,” the exhibit states. But in the Golden Age of Rembrandt and Vermeer, the true sign of prosperity was the Dutch middle-class, which was the largest and most highly stratified class. This big tent took in everything from trained professionals and skilled artisans to modest shopkeepers. Middle class people might be extremely wealthy shipbuilders, successful goldsmiths, respected barbers (who performed minor medical procedures), or modest tailors and bakers. They were also often defined by “the [investment] capital at their disposal,” which distinguished them from the rich who inherited their wealth and the poor who earned low wages by selling their unskilled labor. Many Americans have poor habits around saving for retirement, but tapping a 401(k) to buy holiday gifts seems beyond the pale. Yet that’s precisely what some people do. In a new T. Rowe Price survey of 1,000 adults, 7 percent said they have spent some retirement savings on “holiday spending.” Surprisingly, men are more likely to do so than women, who, the survey indicates, are better at planning ahead for the holiday shopping season. The survey doesn’t specify whether this spending is on gifts or a sleigh ride to grandma’s house, but it doesn’t really matter. When the commercial pressures of Christmas start eating into long-term saving for retirement, it seems to confirm that it’s too easy to withdraw money from 401(k)s, as a recent study by the Center for Retirement Research concluded. Americans who save for retirement throughout their working lives often hold tight to that savings after they retire. A new study shows they eventually do spend much of this money and sheds light on where it goes. The study focuses on the retirement spending patterns of couples, adding to similar past studies on single retirees. While both spouses are alive, the researchers found that a couple’s wealth remains relatively stable over time – until they start paying for medical care, nursing homes, and other major end-of-life expenses. The researchers examined spending patterns for more than 4,600 households over a 15-year period using a subset of the Health and Retirement Study that collects data on the health and wealth of people over age 70. Wealth included savings and retirement accounts, investments, and home equity. Couples in two different income groups were compared: the average couple at the 20th percentile has about $14,000 in post-retirement income and $70,000 in wealth at age 74; the 80th percentile couple has more than $30,000 in income and $330,000 in wealth. Some people might plan to work well into their 60s if they can’t afford to retire, or if they just think they’ll be around a long time. But this strategy is more difficult for women to execute than for men. A study of employer discrimination in hiring found “strong and robust” evidence that female job applicants in their mid-60s were much less likely to be called in for interviews for low-skill jobs than were younger women. Evidence of age discrimination among older men was more mixed, or even non-existent in one occupation. “It seems there was age discrimination for women – no matter what,” said Patrick Button, an economist at Tulane University. To conduct their meticulously designed study, the researchers sent out more than 40,000 mock applications for jobs advertised online in 12 cities. The “applicants” fell into three age groups – 29-31, 49-51, and 64-66 – and submitted resumés in four job categories: retail sales, office administration, security guard, and janitor. Is Betting on Fantasy Sports Addicting? “The best adrenaline rush ever,” says one of the barrage of fantasy sports commercials broadcast into living rooms this football season. An adrenaline rush is known to be a hallmark of addiction to other types of gambling, which can trigger the brain’s pleasure center much like the triggers in a drug addict’s brain, according to University of Cambridge psychologists. Hundreds of thousands, perhaps millions, of Americans are playing fantasy football and other sports online for money. The Internet has made this so accessible that it could facilitate the rapid-fire betting associated with problematic gambling.